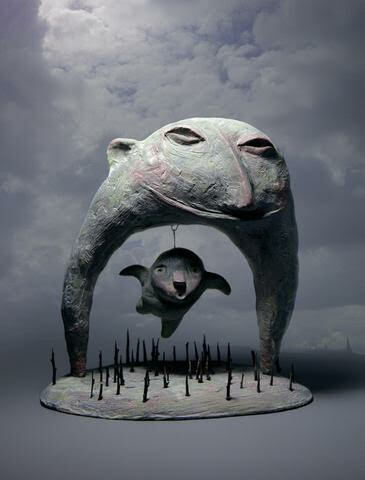 Artist/author Shaun Tan, who surprised and delighted the world with The Arrival in 2006, has created another book to startle the readers into thinking. Small scraps from 75 Brothers Grimm folktales combine with photos of Tan's alluring, tactile, and unnerving sculptures to make something entirely new. 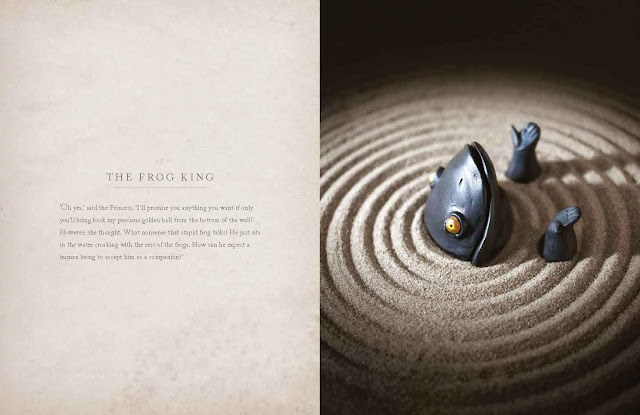 Some stories, like "The Frog King" are familiar. Yet, when placed beside the frog's picture with beseeching hands lifted, the story is transformed. 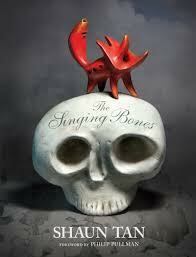 Read this book with a friend nearby, so you can share the strangeness and the wonder of it.